It's almost time! DRESS LIKE A GIRL will be out in the world in NINE days! I'd like to invite my Chicago area friends to come join me at two upcoming signings. Another signing is on February 2nd, 10:30 am, at 57th Street Books in Hyde Park. I'll be hosting a story time and tidbits about writing. 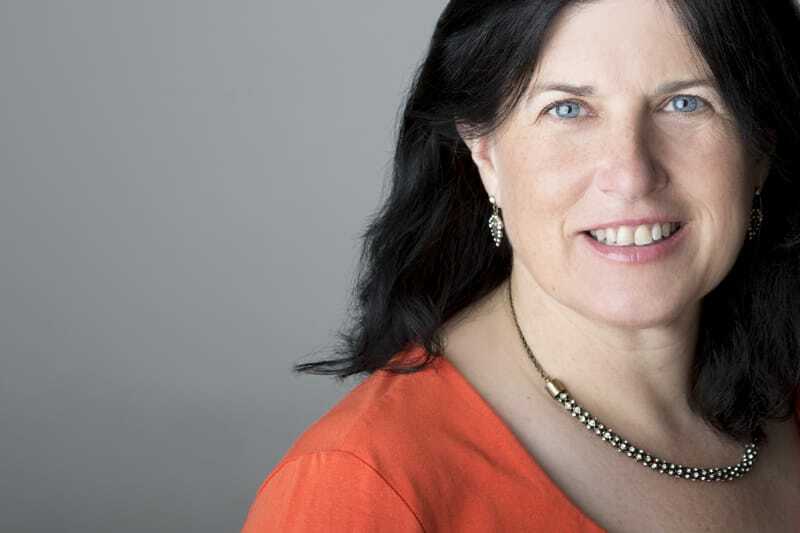 "Tu-Dean captures the joy of dressing up, friendship and discovery in her mixed-media art. Fashion in limitless and fun, Toht suggests - but it's not so much the clothes that matter as the individual underneath." 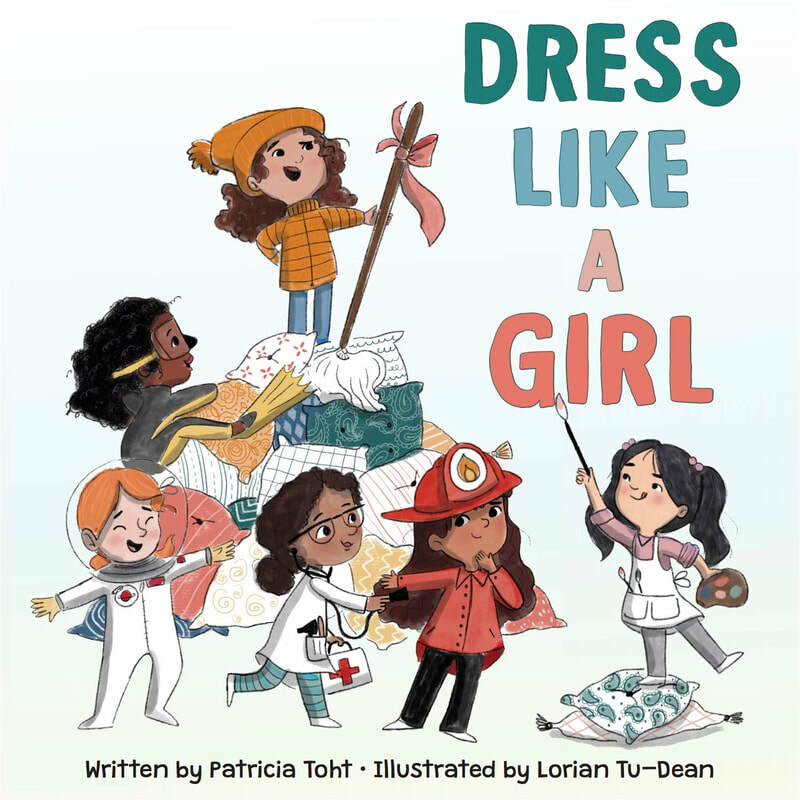 To pre-order DRESS LIKE A GIRL, contact your local bookseller, or order through IndieBound, Amazon, or Baker & Taylor.com. "...this book encourages girls to broaden their horizons beyond princesses and fairies." "The ink-and-watercolor illustrations render lively children against spare backgrounds of rooms throughout the house that adapt to the girls' imaginations." "A cute reflection of girl-centric playtime, role play, and friendship." 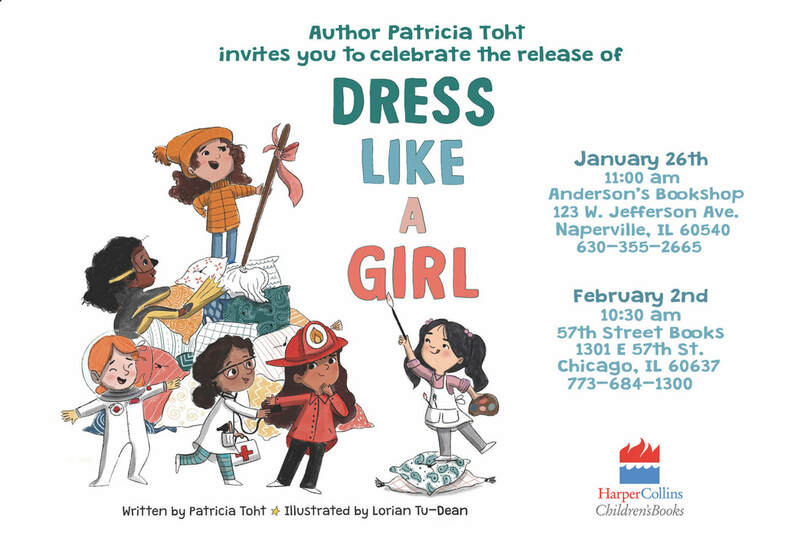 ​DRESS LIKE A GIRL will be released on January 22, 2019. It is available for pre-order now through IndieBound, Amazon, or Barnes & Noble.com.